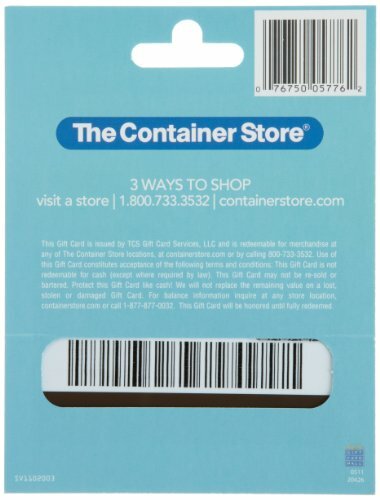 The Container Store is the nation's leading retailer of storage and organization products. With more than 10,000 products, you're sure to find a solution to solve your every storage challenge. 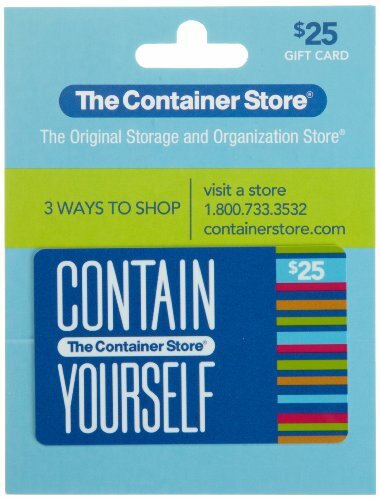 The Container Store is the nation’s leading retailer of storage and organization products. With more than 10,000 products, you’re sure to find a solution to solve your every storage challenge. From the closet to the kid’s room- and everywhere in between- you’ll find space- and time- saving solutions at The Container Store! Locations nationwide. The nation’s leading retailer of organization products helps you save space and valuable time…and who couldn’t use a little more of that? 3 ways to shop: visit a store, phone and online.